Earlier this year we updated our 5-star rated Salesforce sync app on the AppExchange. The Rallybound Fundraising Salesforce integration is now in its sixth year of active development by Rallybound’s Salesforce programmers. 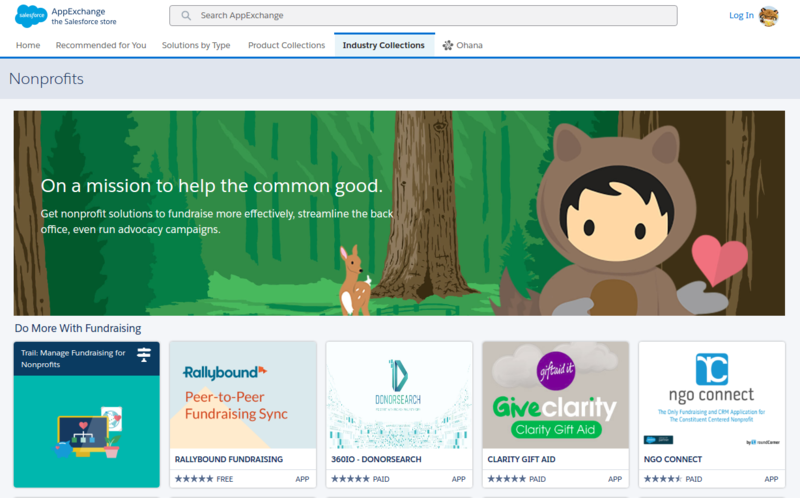 The number of nonprofits using Rallybound and Salesforce for their fundraising needs has risen every year, and we continue to add new nonprofit clients every month. Recent Rallybound clients that utilize our real-time, fully-featured Salesforce sync include Sesame Workshop and the San Antonio Food Bank, both of which moved to Rallybound in large part due to the strength and flexibility of our Salesforce integration. Our integration pushes data from Rallybound to Salesforce using standard Salesforce objects and fields, and utilizes many of features that nonprofits depend on in Salesforce, including the Campaign hierarchy and native de-duping of records. Along with our internal dedicated Salesforce development and support staff, Rallybound works closely not only with Salesforce.org – which we are registered as an official ISV Partner – but also with nearly all of the largest system integrators and consultants serving nonprofits today, including Traction on Demand, Heller Consulting, Idealist Consulting and Arkus to name just a few. In February, Rallybound’s team attended a special partner training session at the Salesforce Tower in San Francisco, which followed up on stops at Salesforce World Tour and of course our third year in a row exhibiting at Dreamforce (check out this recording of our Demo Jam that we did live at Dreamforce 2018). 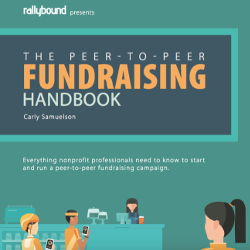 Rallybound will be holding monthly Salesforce office hours starting on April 10 for anyone interested in learning about best practices for using Salesforce for nonprofit fundraising.